It has now been over a year since I returned from Belize. As long-time followers of this blog may recall, the whole reason I went to Belize was to look for opportunities to conduct my master’s research there. When the journey began, I was dead-set on studying the human dimensions of jaguar conservation. That is part of the reason why I met with jaguar experts like Dr. Bart Harmsen and Jamal. Of course, I also genuinely wanted to learn about jaguar conservation in Belize. The solo portion of my trip proved incredibly fruitful. Nearly everyone pointed me in the same direction: the Central Belize Corridor (CBC). 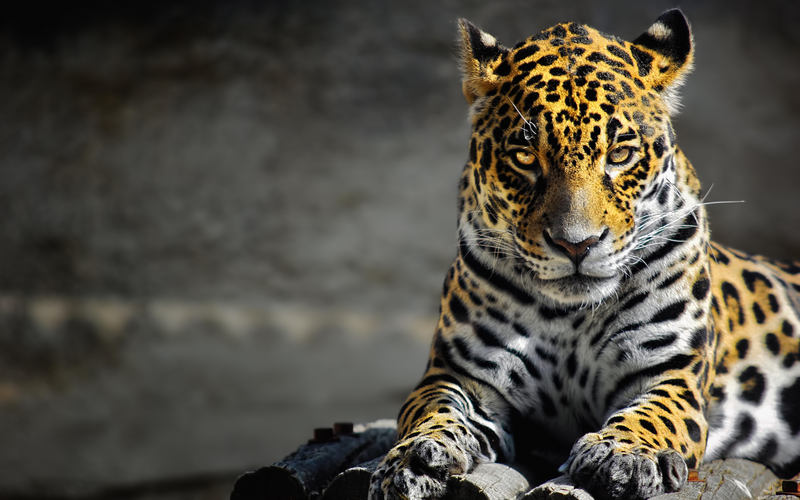 They all agreed that deforestation, particularly within the corridor, was one of the primary threats to jaguars in Belize. Though brief, my conversation with Dr. Elma Kay of the University of Belize’s Environmental Research Institute (ERI) turned out to be the most influential. She indicated that it would help the ERI if I could figure out why landowners within the CBC (much of which is privately owned) were clearing their land. 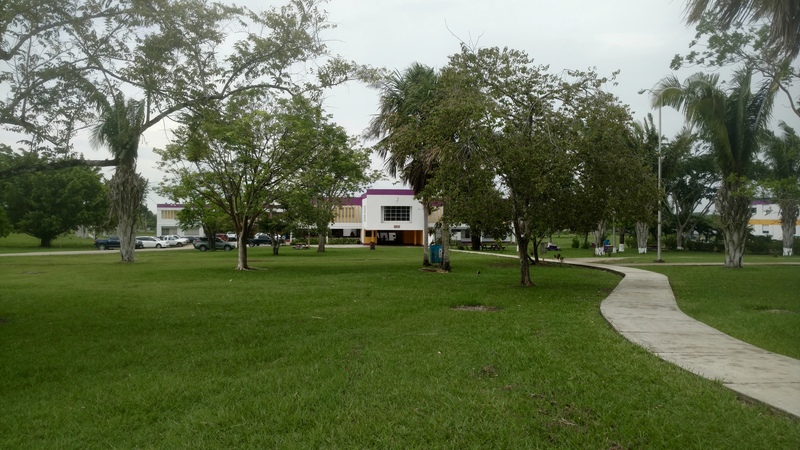 I had many fortunate meetings on the campus of the University of Belize, pictured here. As such, that is what I decided to focus on for my thesis. I spent nearly all of the Fall semester of 2017 trying to design a research project about the drivers of deforestation within the CBC. But the deeper I got into it, the greater the logistical challenges became – especially time. Returning to Belize to study deforestation within the CBC would have required me to stay in my master’s program for at least a third year, if not longer. When I began working on my master’s degree in 2016, the prospect of taking three years to finish did not bother me. By Fall of 2017, however, I wanted out. There were other concerns as well, but this is not the time or the place to delve into them. Furthermore, I had long felt that my primary contribution to wildlife conservation would not come through research; my strengths and interests seemed most suited to communications and public outreach. My time in Belize only affirmed this belief. 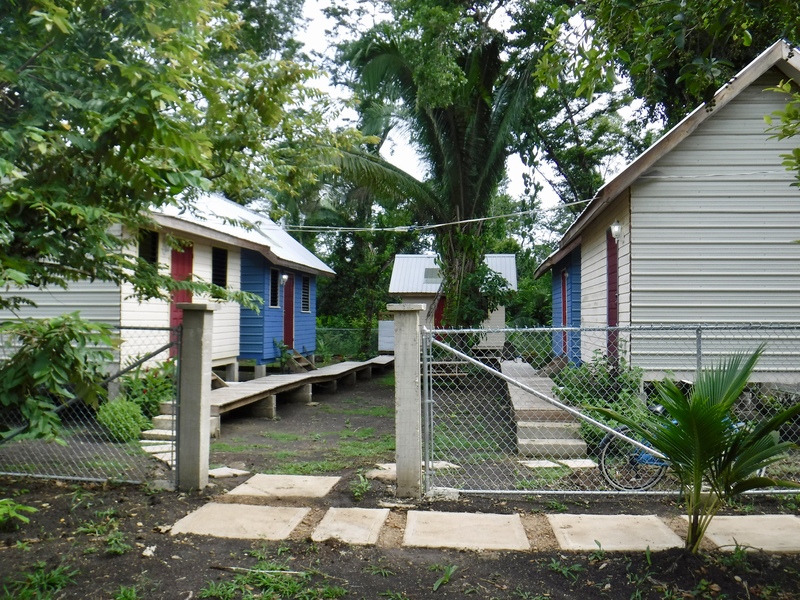 I had some time to reflect on where I was going in life while staying at Belmopan Tiny Houses, shown here. So when it became clear that the CBC research project was no longer the best option, I decided to use my master’s thesis to learn more about environmental communication. At first, I wanted to do a simple literature review about how to write most effectively about the environment for public audiences. But that is not what happened. A series of unforeseen events led me to focus on a communications medium that I had never anticipated: wildlife television. While I never expected to take my thesis in this direction, it is strangely appropriate. Unfortunately, I do not have the time to divulge many details about my project or the story behind it just yet. I have an extremely short timeline in which to complete this thesis, so I cannot take many breaks from it. I will write more about my thesis when I can. For now, all I will say is that I am comparing two very different examples of wildlife television with each other: Planet Earth II and Wild SafariLIVE. Haha, how could I forget about that? I’m so curious about your thesis. I often fall asleep to Planet Earth, but I’ve never even heard of Wild SafariLIVE. Am I watching the wrong nature documentaries?? Haha, well if we want to get technical Planet Earth isn’t a documentary. Neither is Wild SafariLIVE. It’s literally what the name implies: a wild safari that’s streamed live from South Africa and Kenya. It’s also interactive, in that viewers can send questions to the guides via social media and possibly hear their queries answered live. Wow it’s been a whole year since you went? And even though it wasn’t part of your plan, you may find more interest in Wildlife Television! I love Planet Earth! Yeah and you get to watch wildlife television yourself and say it’s for your research! 😂 But I get it, I used to do media studies and would get excited by camera technology, etc. You used to do media studies? I didn’t know that. I was in a film club in high school, and helped make two very amateur, but feature-length films. Well, technically we only finished one of them. Oops. I got to watch random films and say it was for media studies too! And yeah, I did if for my GCSEs! I had to make a little comedy sketch too for my coursework. It was really fun. If I wasn’t down the science path, that’s something I would wanna do! Neat! I look forward to hearing more. wow, I didn’t expect this turn of events :D Wildlife television, awesome! Good luck with your thesis and thank you for keeping us updated :) I’m looking forward to learning more about it! Thanks Monika! I didn’t expect this turn of events either. I’ll definitely write more when I have time. If I understand correctly, get ordinary people involved in conservation through popular media. Their enthusiasm will then focus government interest ? Well, that’s part of the reasoning behind wildlife-oriented television. I expect the link between watching wildlife programs and advocating for conservation is not direct for most people, however. Different producers also have different intentions. Sir David Attenborough, for instance, has stated that his main goal is to show how wondrous and beautiful the natural world is – thereby helping people to fall in love with it. The purpose of my research is to see how certain patterns of messaging within each series might correspond to different values that have previously been found to either encourage or discourage pro-social and pro-environmental behavior. I will explain everything in a (hopefully) simpler format in the future. Thanks so much for the well wishes Takami, I greatly appreciate it! That’s exactly right: these two types of nature programs have different strengths and weaknesses. One has spectacular imagery and concise storytelling, and the other is realistic, unpredictable, and fun. That’s why I always take care the emphasize that it’s impossible to say one program is better than the other when I explain my thesis to people. This is so interesting!! I love your perspective. Thank you! I appreciate your kind words, and all the likes! Thanks so much for your kind words, Zarbakht! 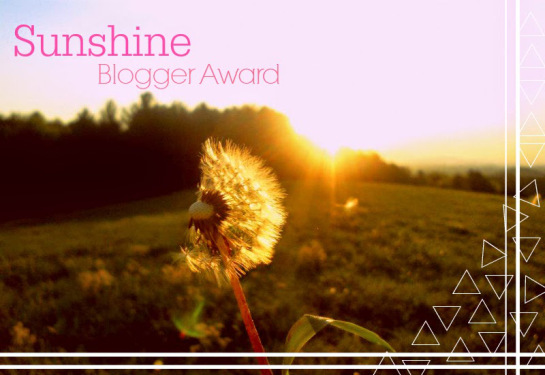 I put a lot of work into getting my blog to look just the way I wanted it. Good luck with your new thesis topic. I’ve never heard of safari live i’ll have to check it out if it’s anything like Big Cat Diary it should be good. Aw, I’m sorry you had to venture away from where you originally planned. Not all detours are bad ones though. I’m sure this one is where you were meant to be. I hope so! Thanks Alexis! 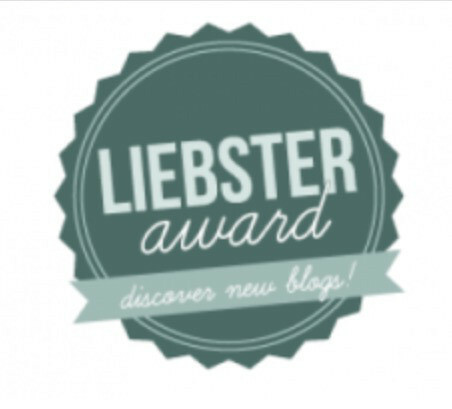 its fascinating to see where this series of unseen events leads I remember that from a guest post on my blog….. Time flies!!!!! Hi B! Yes, so much about this journey has been completely unforeseen. I’m not even trying to guess the ending anymore! idk why but life always has that strange habit of altering our perfectly planed ways of life. Can’t wait to read more on your thesis. Haha, SafariLIVE is a fantastic show! A great way to spend one’s morning and/or evening.